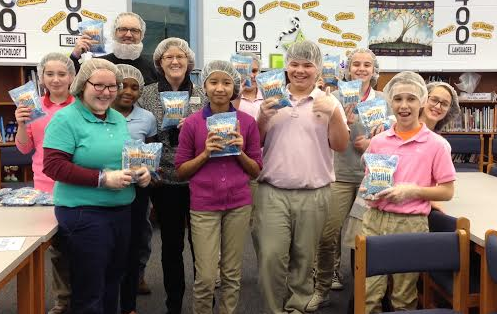 Students in Mrs. Wessel’s Service Learning Club at Perry Meridian Sixth Grade Academy packed meals for Pack Away Hunger. 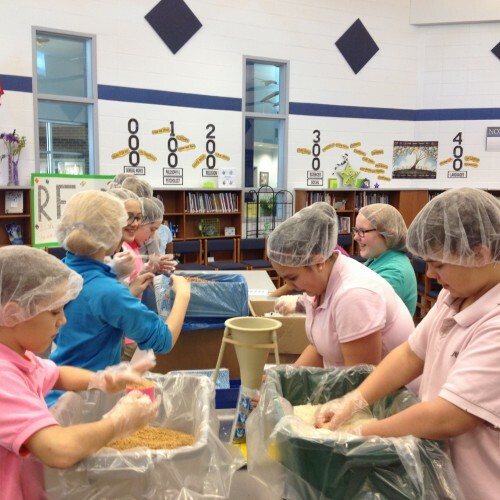 The students packed 1200 meals for hungry people in Haiti in just 45 minutes! Way to show compassion!